Retirement Planning: Is there a retirement crisis? Do we have a retirement crisis on our hands? I just watched Rob Carrick from the Globe and Mail interview Malcolm Hamilton, an actuary at Mercer talk about the retirement crisis in Canada. Malcolm does not think there is a crisis despite the message that you hear constantly that no one is saving enough money for retirement. I really liked the message that Malcolm was sharing and I thought I would expand on some of the issues. In the video Malcolm makes the point that despite the message, he has seen lots of happy retirees over his 30-year career. I’ve been in the business for 20 years and I welcome this statement with open arms because I see more people retire happy and successfully than not. One of the misconceptions of retirement planning is that you need millions and millions of dollars to retire. For some that may be true but for many people, a happy and successful retirement can be achieved without millions. Although money is important, there is more to retirement planning than just focusing on the money. This holistic approach to retirement planning will help you to understand yourself and you may discover that you need less money for retirement than you might think. Malcolm also makes the point that the bigger concern he has is the amount of debt that people, especially the younger generation is taking on. I could not agree more but I also think the older generation is also taking on more debt than before. Debt has become big business and it’s easier than ever to access debt and live beyond our means. There’s no question that debt and savings are related. The more debt you have the harder it is to save money because debt requires payments. Before you buy into the theory that there is a retirement crisis in our country, you have to take the time to consider where your income will come from in retirement. When you retire, you will move to a multiple paycheque system. In other words, you are likely to get more than one source of paycheque in retirement. Despite some messages, you are likely to get Canada Pension Plan and Old Age Security. One third of Canadians will get a pension cheque. 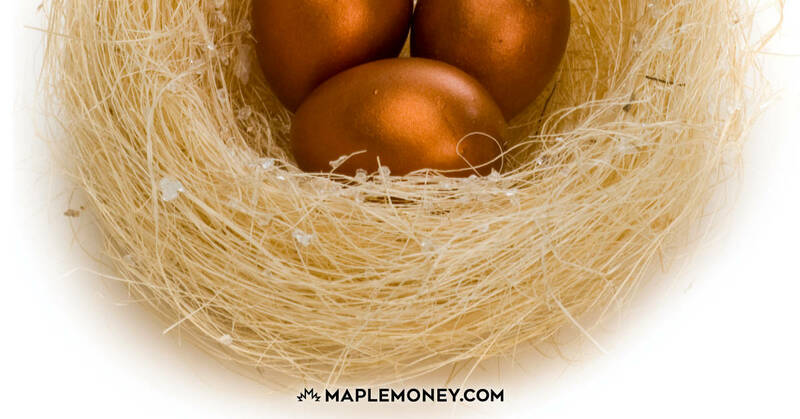 Others will get cheques from their savings including RRSPs, investments and maybe even the Tax Free Savings Accounts. 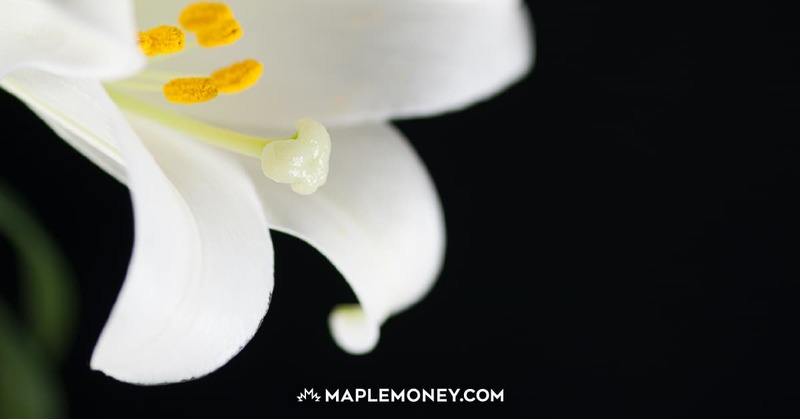 By understanding where retirement income comes from and how much you will get, you might find that you may need fewer saving than the messages you hear over and over again. Doing a little homework and planning may help you to reduce something I call retirement anxiety. Do you have retirement anxiety? Legitimately, there are more and more people who have a bad case of retirement anxiety because of fear of this retirement crisis. I recently wrote a guest post on Credit Cards Canada called “How to cure retirement anxiety?” In this article, I basically said the cure for retirement anxiety is to simple do some retirement planning. I was so impressed with the comments and the number of people who have started a retirement plan and agreed that knowing and planning for the future is the cure. I understand that savings rates have dropped and debt has become a big hurdle to retirement success but at the same time, but retirement is about more than just money. Good planning, reducing debt, and saving money are all key components of a retirement plan and critical steps to avoiding a retirement crisis from happening in your life. My folks both had/have good jobs at an Ontario university. Both started working at this institution in their early-mid 40s. My Mom works in a senior administrative role and my Dad was a professor and director of a research group. Mom and Dad divorced in 1985. Mom is still working at age 61 and plans to work until she is 65 and possibly beyond. She has no debt and has a pension + RRSP savings. Thing is, when she started her work she was an entry level admin person and the pay wasn’t great and hence, neither were the pensionable earnings. She feels she needs to work for some time so she can get through her senior years without asking her kids for help. Dad retired last year. He made a good salary for a good long time. He has his pension and his investments (a lot of annuities now). His wife has not worked for some time due to health issues but receives some pension from her previous marriage. They aren’t hard off, but they have stopped the gluttony of Christmas for their brothers, sisters, surviving parents and their 5 kids and instead have chosen to focus Christmas on relationships and family while purchasing gifts only for their grandkids. They aren’t travelling a lot. They have no debt. 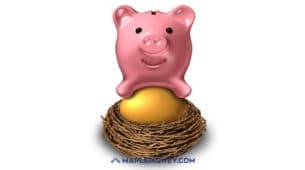 When people with solid pensions are feeling the pinch heading into, and living in, retirement I can only imagine what the mass of boomers are thinking / feeling that don’t have pensions and did not save enough. Those who fear a housing bubble burst as their “fortune” is wrapped up in their home. Those who seek smaller cities/towns to buy houses in while having to leave their life long homes, and friends, in the big cities b/c they need to “cash out”. It’s a scary thought to think that a generation that was SO WELL OFF is in trouble. The only positive I can think of (Mrs. SPF and I have pensions as well) is that while we’re young we must make saving adequately a priority – period. People should focus on putting their finances in order before getting anxious about their dream retirement. It’s also nice to have realistic expectations, TV ads can be misleading! With corporate pensions winding down, or becoming a thing of the past for many workers, I can see why some people are getting stressed about retiring. It might take a different skill set, beyond just holding on to a job that might pay a great pension. I wonder if looking at today’s retirees isn’t going to provide the answer. We might want to look at tomorrow’s retirees instead. It might be harder for them.